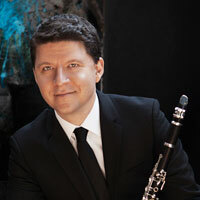 Clarinetist Alex Fiterstein stepped in at the last minute to perform Mozart with the Saint Paul Chamber Orchestra. 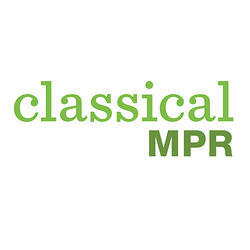 Alex joins Classical MPR's Alison Young in the studio to talk about keeping his cool while in the spotlight. Listen here.